The EDGE group of 3 companies were founded in 1989 and have long been a market leader in the supply of software solutions to Local Councils since 1992. EDGE work with specialist partners to provide a comprehensive, “turnkey” solution including Pear Technology (Mapping), and other partners. 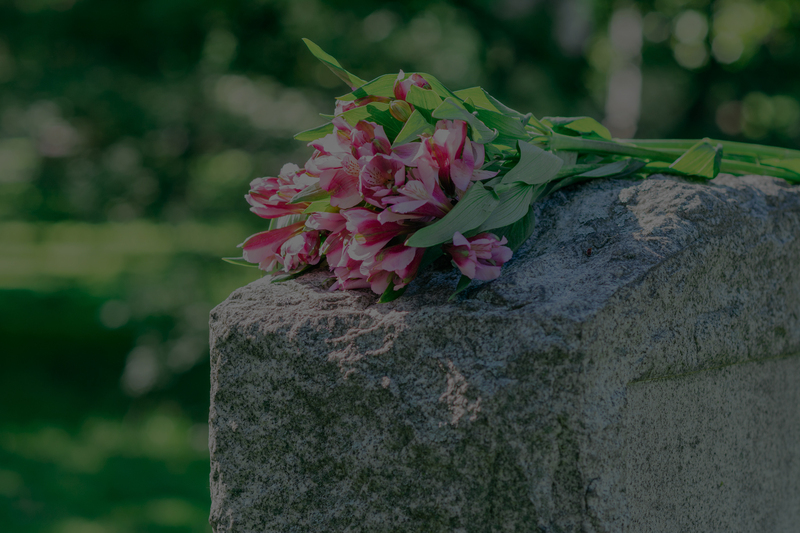 In 2015 Epitaph was migrated to the Microsoft SQL database platform and a mobile app for funeral directors was launched. 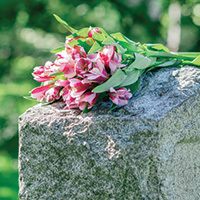 Click here to download a copy of the Epitaph leaflet or click here for the Epitaph info sheet. Find out how Epitaph Solutions can help you. Simply requires broadband internet connection. Find out more here. We offer two products depending upon the size of your site. Find out more here. Our Online Forum allows users to connect to an online forum. This allows clients to interact with other users of the AdvantEDGE and Epitaph modules. You can contact us directly either by phone on +44(0)24 7666 7337 by fax on +44(0)24 7666 7657 or by sending us your enquiry via our contact form.